A new study by Environmental Progress revealed a dirty secret of the supposed “clean energy” sector, solar panels. The study found that increased usage of solar panels pose a global threat due to the toxic waste created when solar panels are disposed. 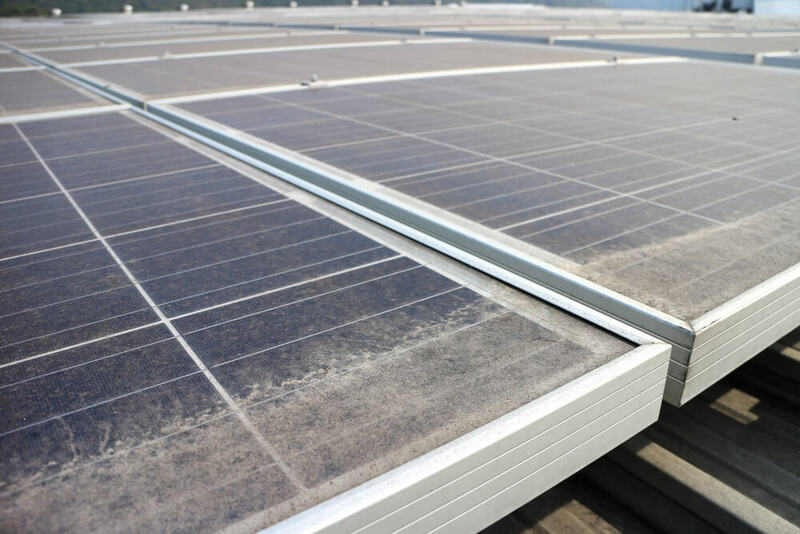 Fueled partly by billions in government incentives, the industry is creating millions of solar panels each year and, in the process, millions of pounds of polluted sludge and contaminated water. The United States gets more than 70% of its rare earth from China, at a serious environmental cost, and only about 1% of rare earth materials are being recycled.